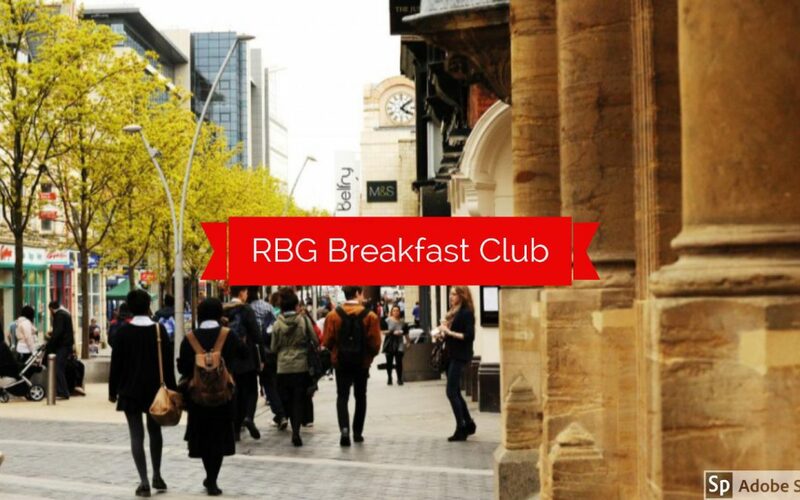 RBG Breakfast Club is a series of morning business networking events based in Redhill that provides each delegate the opportunity to connect with other members of the Redhill business community. These events also offer the opportunity to hear from a local guest speaker about their business’s journey and experiences whilst enjoying a complimentary breakfast buffet of bacon sandwiches, pastries and fresh fruit. In September the inspirational Sumi Wang, entrepreneur behind the eFOLDi shared her personal and business story that lead to the creation of British Invention of the Year. In November RBG Breakfast Club we will be welcoming a new local business guest speaker. At RBG Breakfast Club we want to share with you fascinating Redhill based business stories whilst you enjoy a freshly prepared breakfast by Redhill’s very own Maxwell McKenzie creator of Salted Events. We hope to see you there in November.